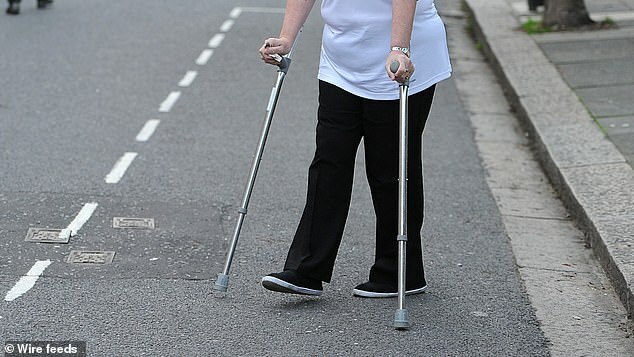 Patients who fail to return crutches, walking sticks and wheelchairs are costing the NHS millions of pounds every year. Official figures show more than £14million was spent on nearly 560,000 walking aids since January 2014 by 66 trusts in England. 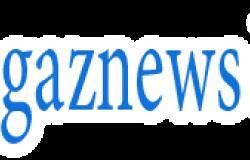 Of those trusts with relevant data, 67,491 aids were returned by patients, while nearly four times that number (241,779) went missing. Slightly more than 3,000 were returned in such a poor condition that they had to be scrapped, according to freedom of information requests. However, the true extent of the cost is expected to be much higher, as nearly half of all NHS trusts failed to provide data, and those who did often had incomplete figures. Nearly four in every five - 78 per cent - of such loaned equipment was never given back, the data obtained by the Press Association also showed. Rachel Power, chief executive of the Patients Association charity, said: 'Patients are often bewildered that the NHS does not ask for equipment back when they have finished using it, and sometimes even find that the NHS can make it bafflingly hard when they try to return it. 'This can raise questions in people's minds about the efficiency of the NHS, and even undermine confidence in it - all completely needlessly. 'We'd like to see an NHS where patients are able to return equipment that is no longer needed, and where equipment will be sensibly recycled and reused when it can be. HAVEN'T HOSPITALS BEEN ORDERED TO REUSE CRUTCHES ALREADY?